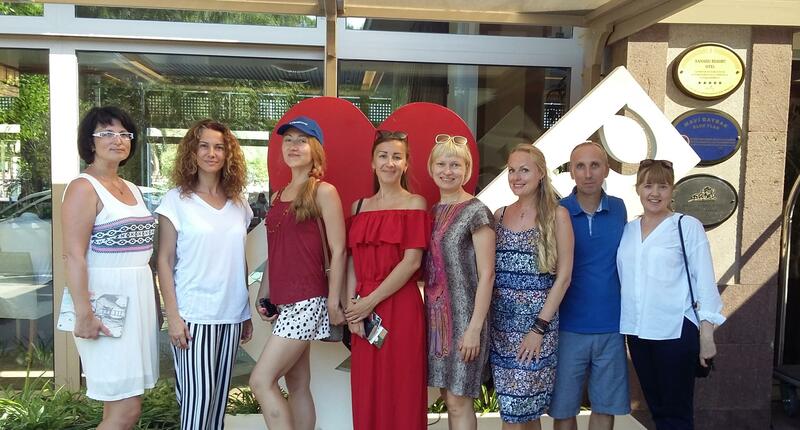 Coral Travel Ukraine hosted the writers from important press and internet media channels in Xanadu on August 20-23. The organization held for the second time by Coral was chaired by Tatiana Prokopenko. Following the press meeting held with the journalists in Uskuna, Expo 2016 and Kaleiçi were visited. The travel has had a broad repercussion in the Ukrainian and Turkish presses.